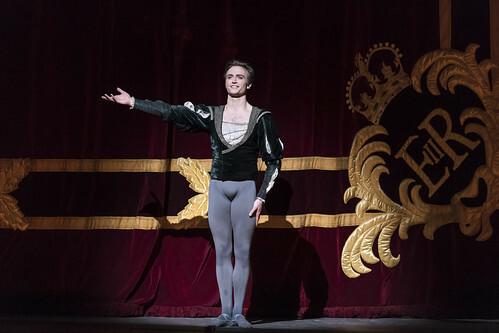 Articles tagged with "kevin o’hare"
Matthew Ball is promoted to Principal dancer, the highest rank in the Company. 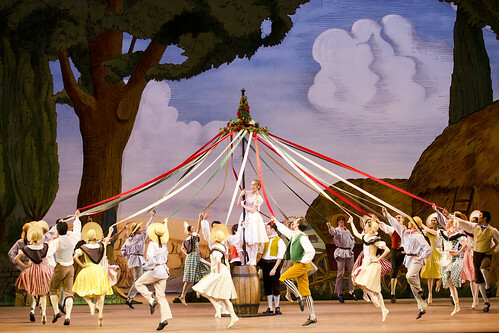 A fresh look at the great classic, The Royal Ballet's new production is the Company's first in 30 years. The UK premiere of Robert Binet's The Dreamers Ever Leave You will be staged at the former home of the Metro and Evening Standard newspapers' printing operations. The Company will celebrate Hull as UK City of Culture 2017 with a day of Swan Lake-inspired activities and a gala evening at the New Theatre in September 2017. Find out how Wayne McGregor adapted Virginia Woolf's writings for ballet, and get a closer look at the choreography. Our quick introduction to this programme of new works by young choreographers who have been mentored by Wayne McGregor. 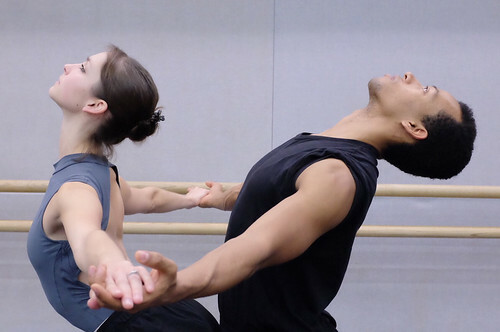 Get a glimpse into rehearsals for the much-anticipated revival of MacMillan's dramatic ballet based on the story of Anna Anderson. Children in Kumamoto, many of whom have been unable to attend school recently, attended a workshop focused around Giselle. Promotions and joiners have been announced for The Royal Ballet's 2016/17 Season. Charlotte Edmonds talks about the power of dance, working with Wayne McGregor and a changing landscape for choreographers.